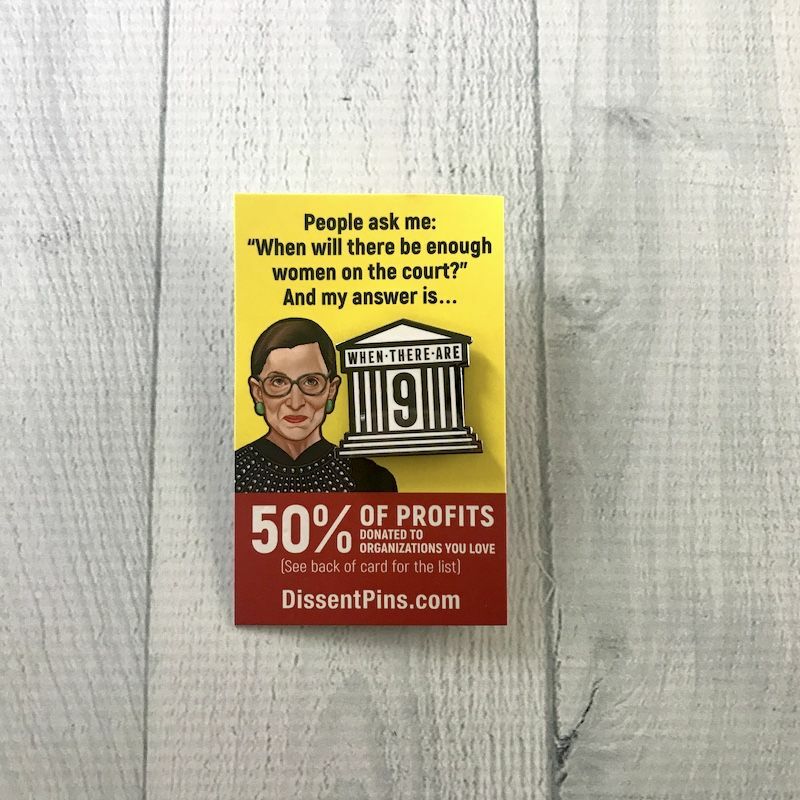 The notorius RBG is always inspiring us, this time with her answer to the question of, “When will there be enough women on the court?” Thank you Dissent Pins! 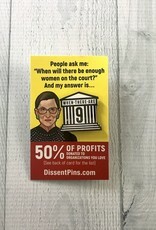 They are giving back 50% of their profits to The Bronx Freedom Fight Fund, The International Refugee Assistance Project, and the Center for Reproductive Rights. Way to rock friends! !